Turn over is inevitable, it is a part of business. I was a little shocked to recognize only 1 person there this time. Lorenzo, whom is always remembers us and is always a pleasure to work with. Some of my most recent past experience leading up to this one have not been the greatest, and I have voiced as to why in the past. I had considered not coming back, but decided to give you all one last chance. I was not disappointed with my decision, my service advisor KC was very friendly and helpful. He kept me well informed throughout the process, and took care of everything I needed done with my car. 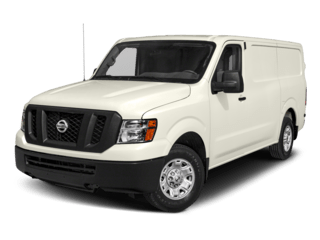 Again, I have purchased 3 vehicle with you over the past 8 years, having all service done with you on these vehicles, and was 1 experience away from not returning. 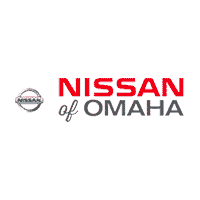 Even when I arrived for this appointment I was still considering this my final visit with Nissan of Omaha, but KC's professional personalty, and customer service skills convinced me to stay. While there I also witnessed him calming down and irate customer, and he handled it very professionally. Your coffee this time was pretty bombtastic. Your staff is also great. The internet had been down all morning and the staff was super stressed but still amazing to work with. You all do a great job! Thanks. 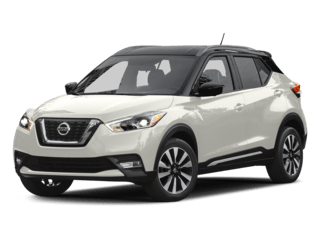 I would recommend this dealership to anyone that wants a hassle-free, enjoyable car buying experience. 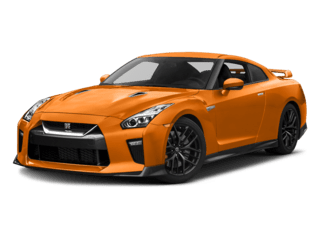 I bought my last car from Nissan of Omaha as well. Jessica was extremely knowledgeable and thorough as she explained all of the features on my Murano. Her customer service went above and beyond!! The general manager, Jason, also worked with me to get a fantastic deal on a beautiful car. And Shamus in sales and Amanda in accessories were awesome, too. 5 stars!! I had an appt just to switch out defective airbags and Nissan of Omaha went above and beyond. I didn't even have to pay a thing and they included a free car wash! They told me the time would be about 2 hrs and they finished in 1! Always great service from the advisors to the technicians. 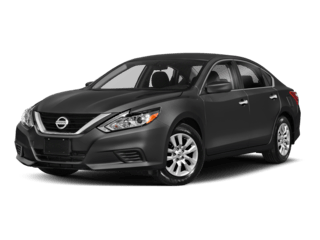 I recently leased a 2019 Nissan Altima AWD and the experience was incredible! 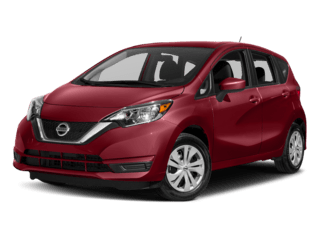 This is my second lease through Nissan of Omaha. Derrick Johnson was very friendly and knowledgable. He helped in providing a great deal and working well with me in keeping me in the price range I needed. 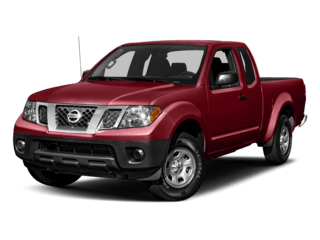 If you are looking to buy or lease a vehicle, pay a visit to Nissan of Omaha and ask for Derrick Johnson. 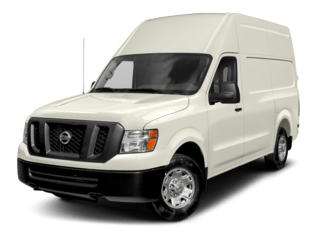 Byron Seidler was very helpful and helped me to get my new vehicle. The customer service was phenomenal. Everyone was extremely nice and made sure that I was happy with my choice. 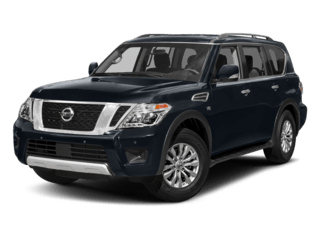 Highly recommend Nissan of Omaha if you are looking for a new vehicle. Helping my daughter trade in a 16 rogue for a 19 rogue. I didn't do anything and that is draining. 3-4 hours to do another lease. But very good experience. 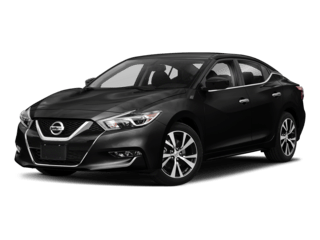 If you’re ready to improve the way you travel around, it’s time to head over to Nissan of Omaha, serving Bellevue, Lincoln, Blair, NE, and Council Bluffs, IA. 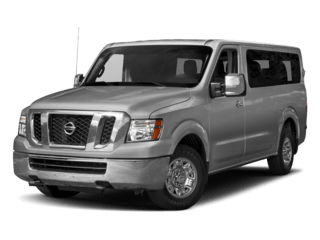 We offer a wide range of new vehicles from our favorite brand, and plenty of pre-owned models from several popular automakers. 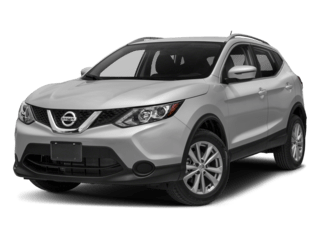 Beyond our vast selections, we make searching for the perfect new or used car easy, thanks to the many helpful tools provided here on our website, as well as our excellent sales staff here in Omaha, who are ready to help you find the best new Nissan or used vehicle. 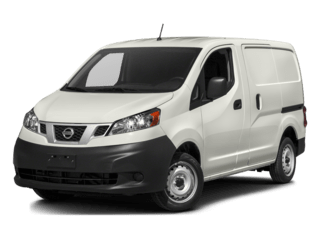 Our lineup of new Nissan models offers a lot for all kinds of drivers. 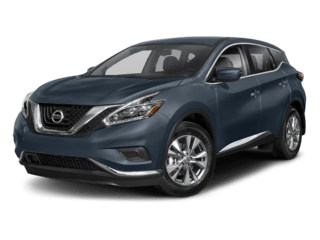 Daily commuters will love the efficient and tech-filled new Sentra, Altima, Versa, and all-electric LEAF, while family drivers will find great versatility among the new Rogue, Murano, and Pathfinder. 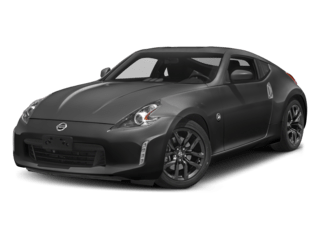 If you need a truck, look no further than the new Frontier and Titan, while sport car enthusiasts will love the options for the 370Z and GT-R. 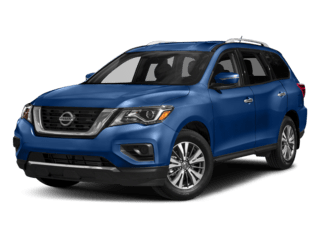 These new Nissan models offer top of the line technology for safety, entertainment, and connectivity. 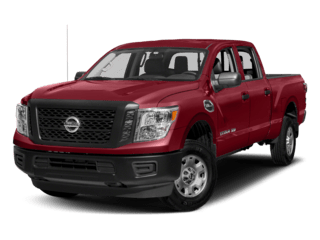 You’ll have plenty of options to outfit yours with all the features you want. 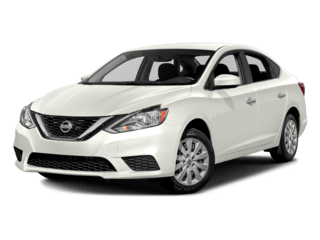 If a new Nissan doesn’t feel like the right fit – in terms of your needs, or perhaps your budget – then we have plenty of great used vehicles for you to consider. 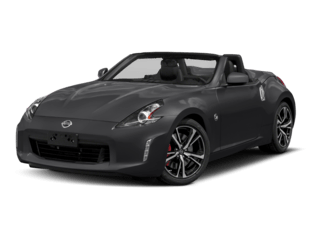 With plenty of used Nissan editions, as well as plenty more from other popular brands, you’ll have a wide selection to choose from. 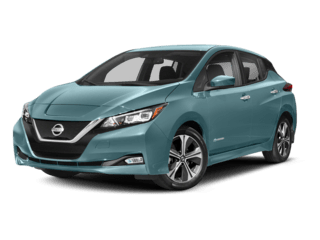 Some of these are from relatively recent model years with lower mileage, but higher pricing, giving you a smart investment for now and well into the future. 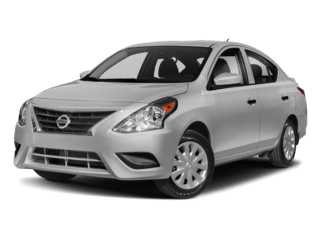 Conversely, you can find used cars that are far older with higher mileage, but with much more affordable costs up front. 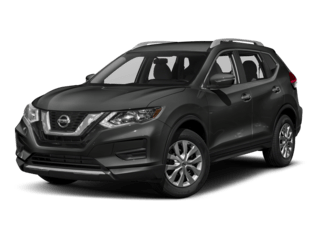 There are many ways to help you find the perfect edition of whatever kind of vehicle you want, but ultimately going over your new Nissan or used car leasing or financing options will go a long way. 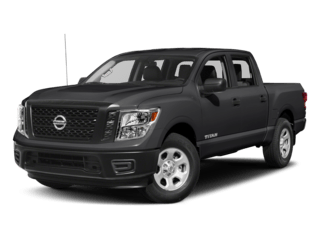 By knowing what you can afford to put down up front and estimating your monthly payments, you can work within your budget to fit in the best edition of any car, truck or SUV with all the features and capabilities you want and need.